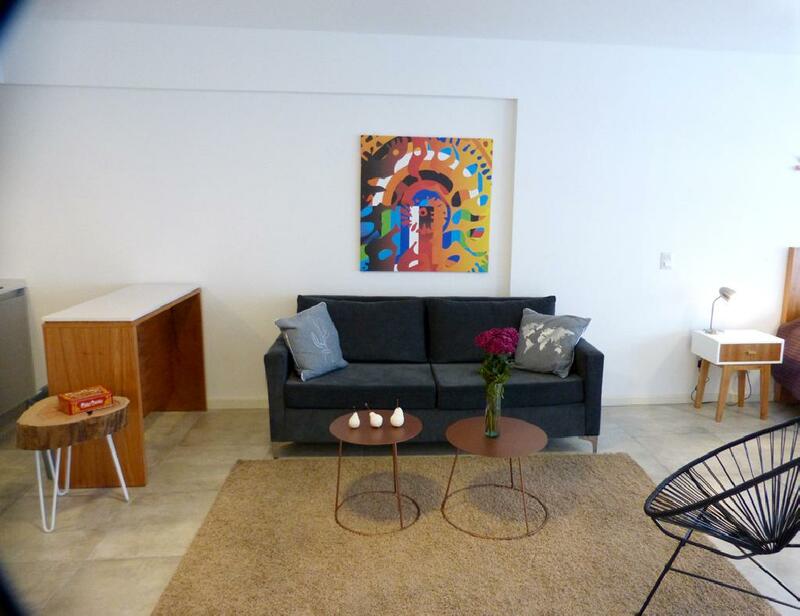 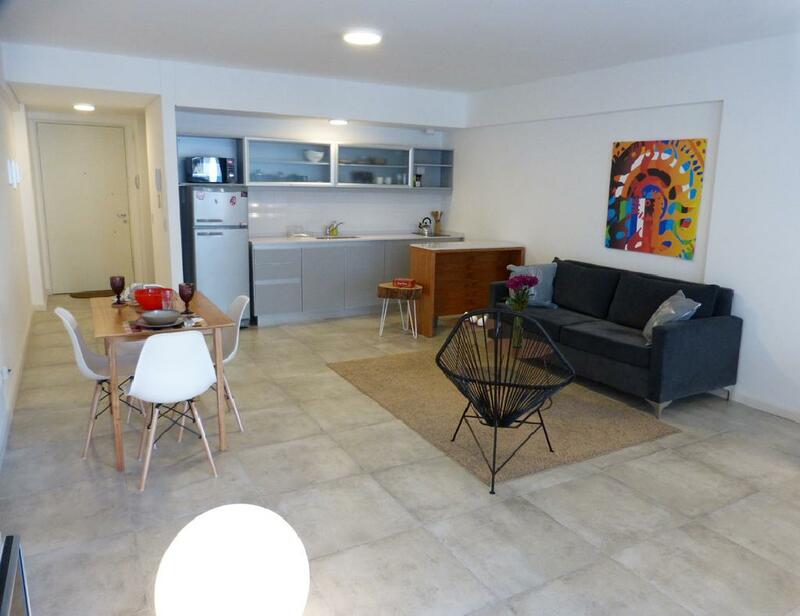 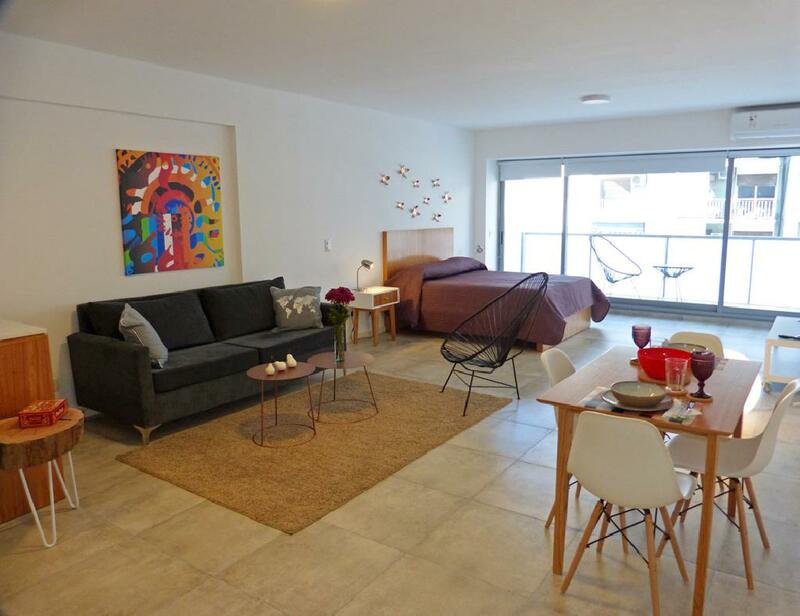 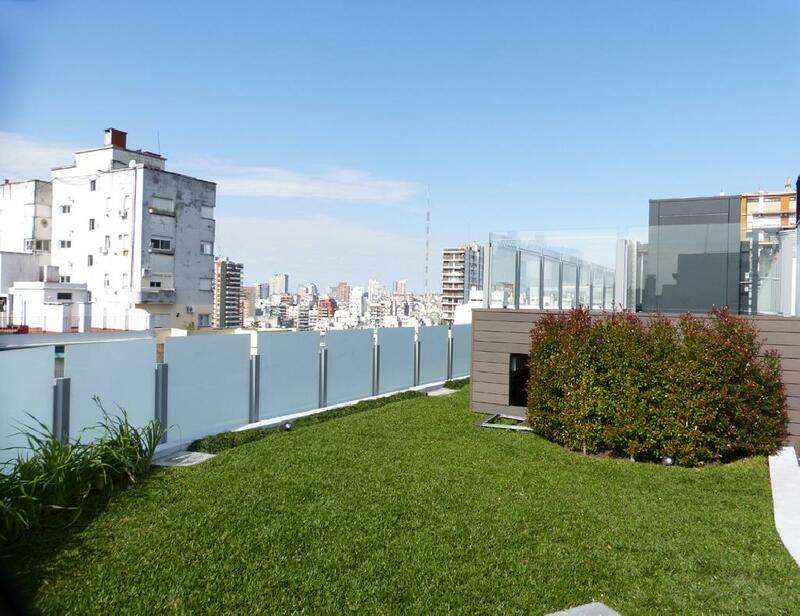 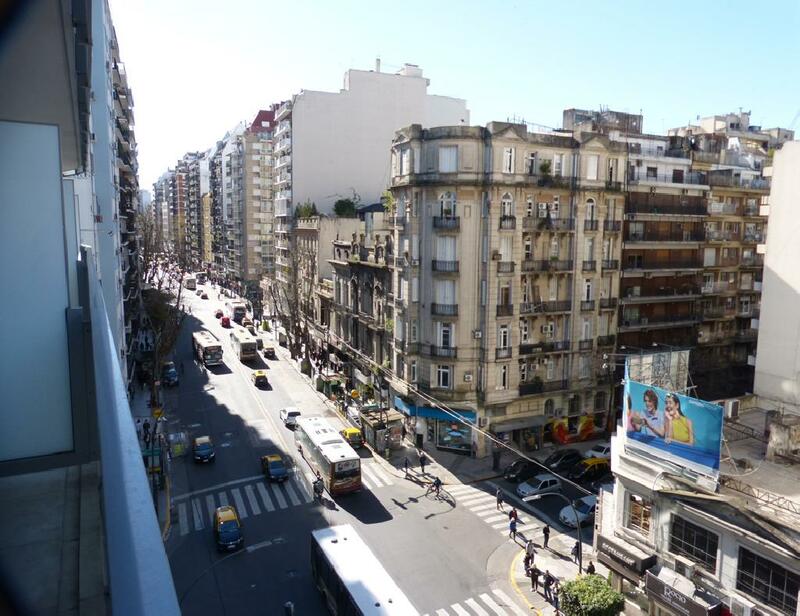 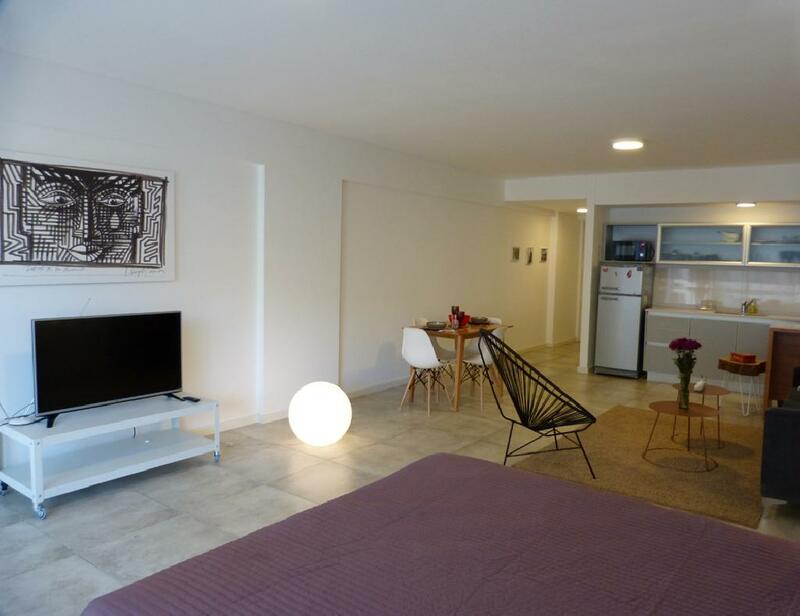 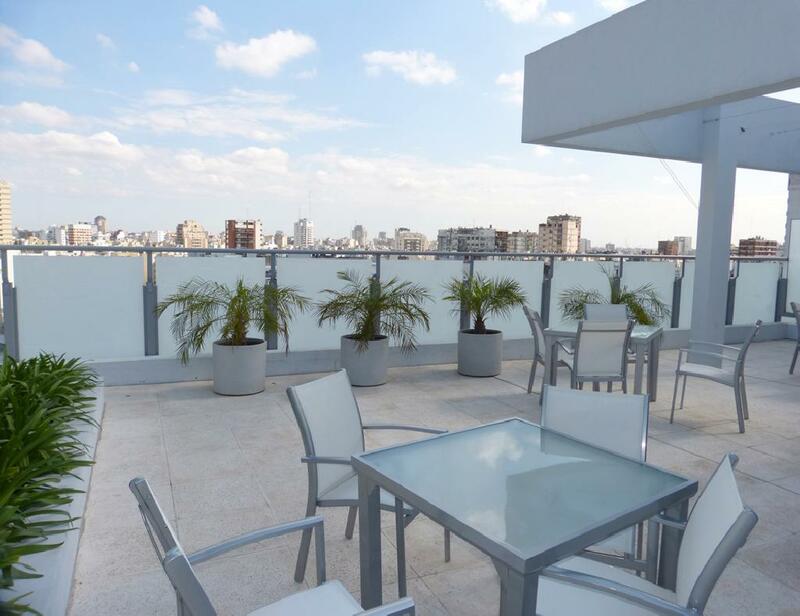 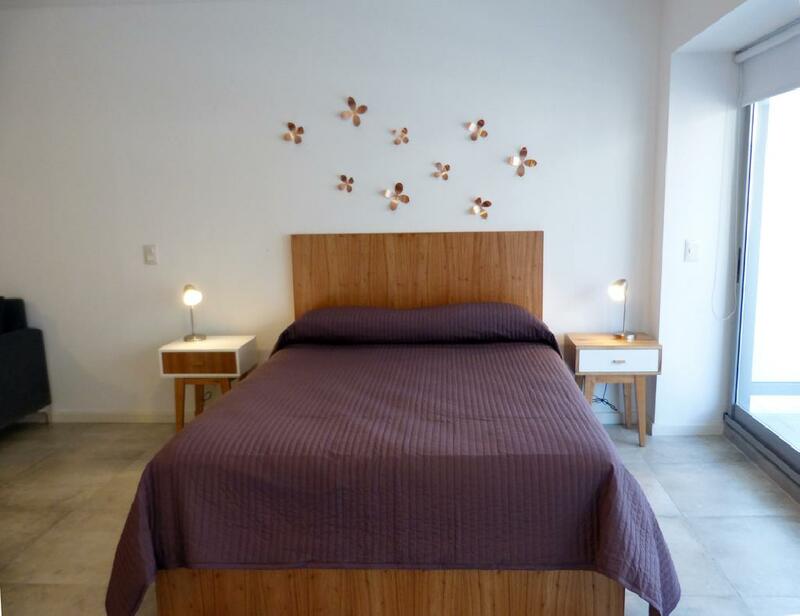 Bright and spacious brand-new apartment located just a few steps from the Santa Fe avenue, traditional street plenty of shops, coffe stores, restaurants and the subway stop. 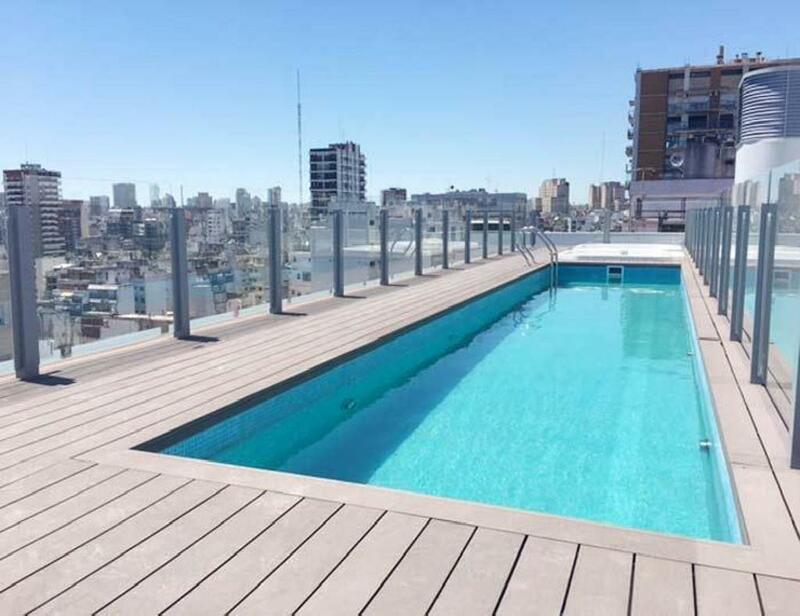 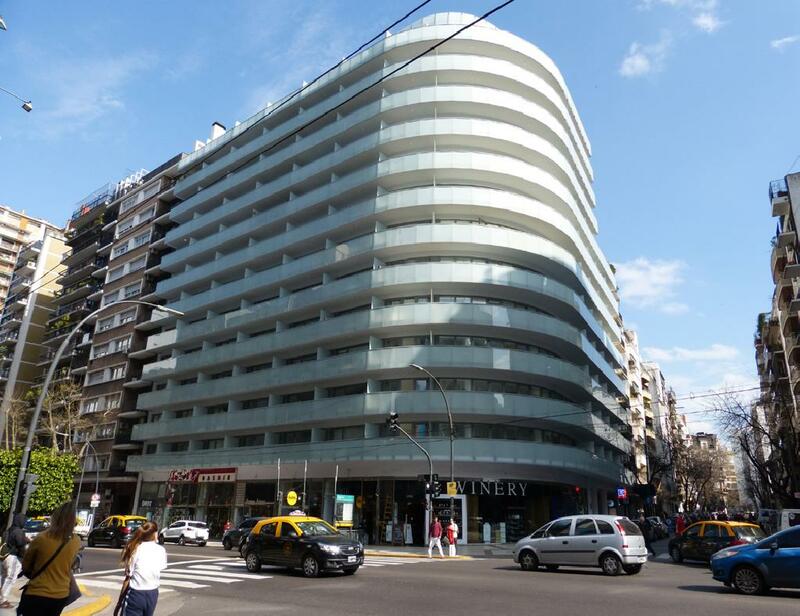 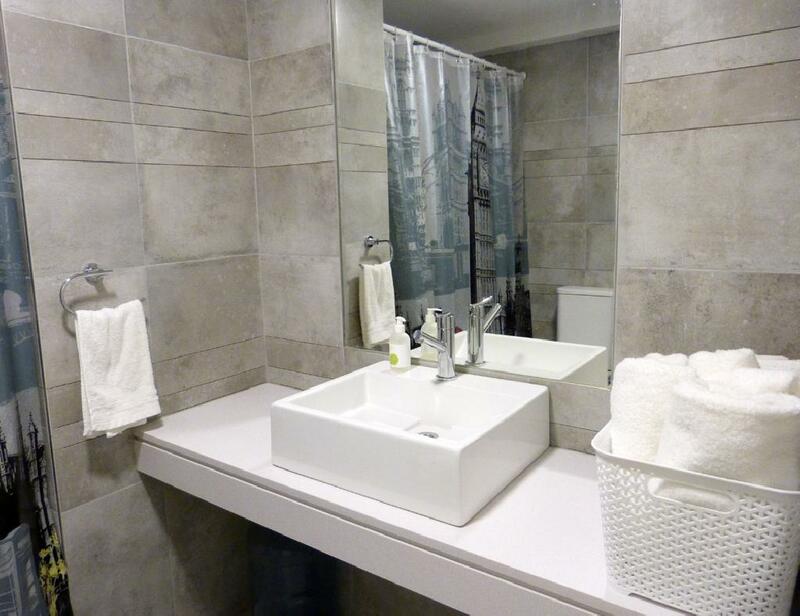 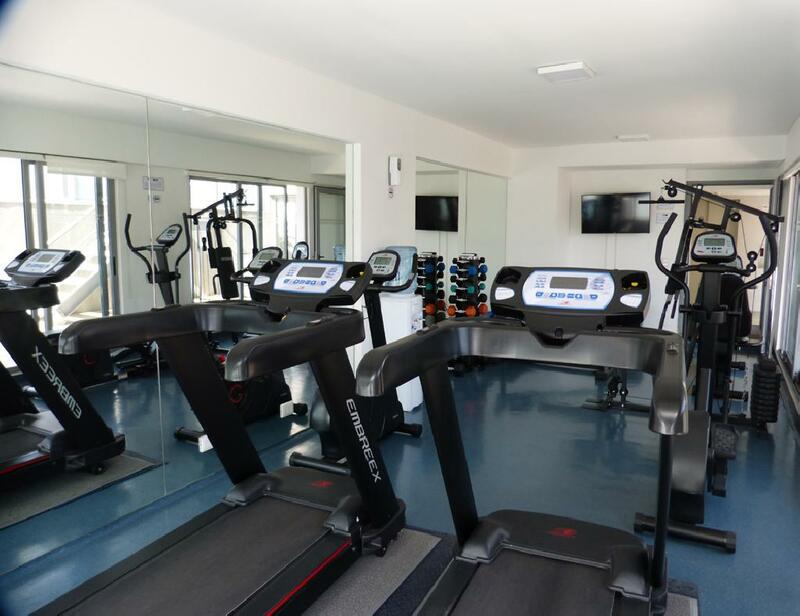 Excellent modern building with great amenities, two swimming pools (available only in summer season), solarium, gym, laundry, metting room and 24 hours doorman. 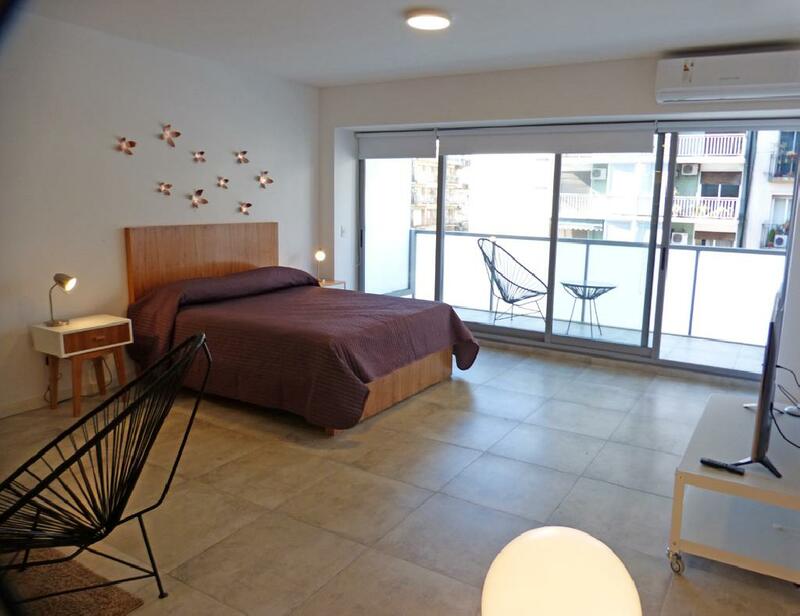 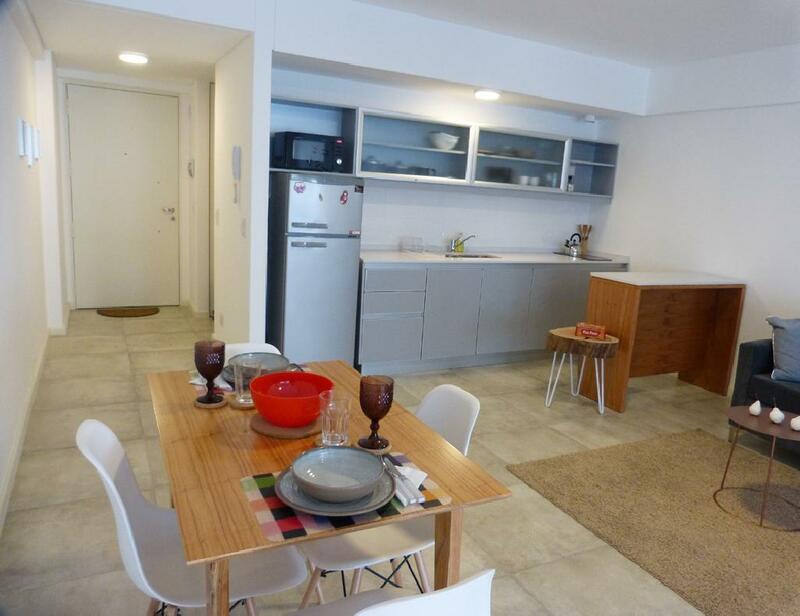 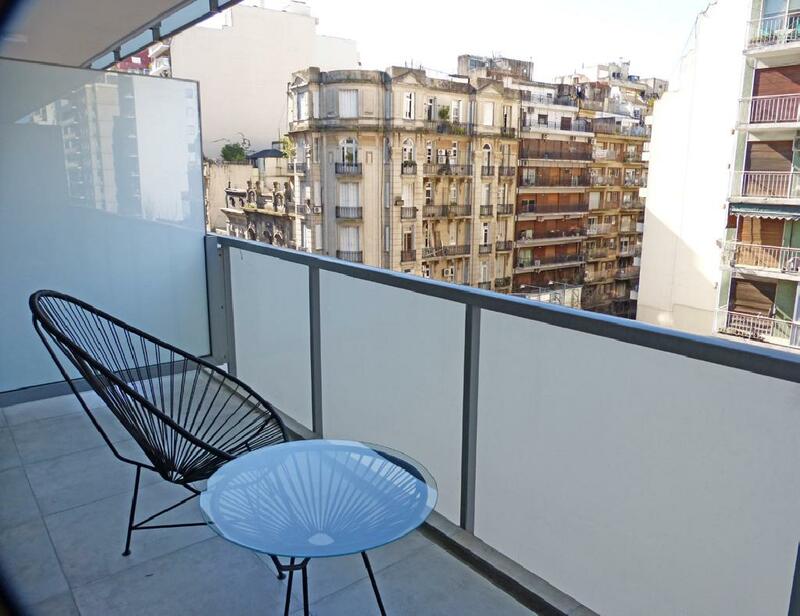 The flat offers a living dining with a sofa and a table for four people, a bedroom area with a queen size bed, and equipped kitchen, one full bathroom and a lovely balcony facing the street. 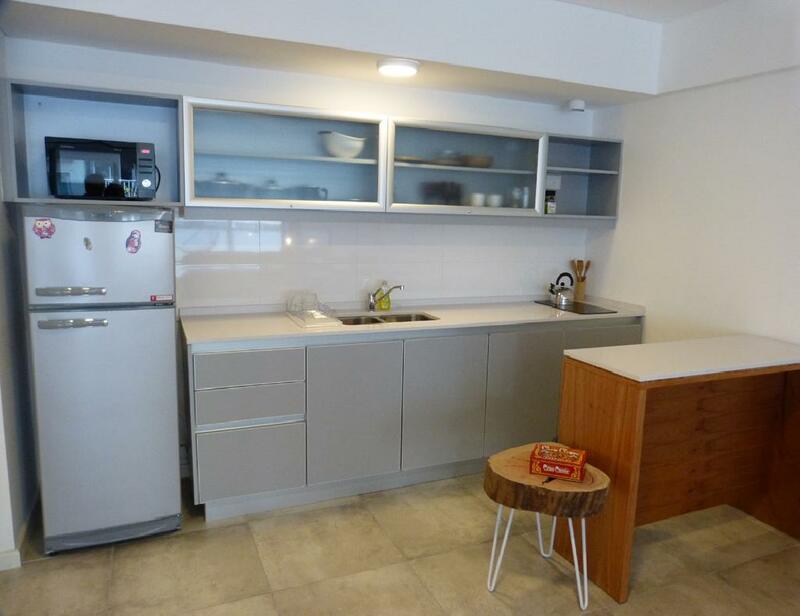 It is equipped with air conditioning (cold-heat), Wi-Fi access, smart TV with cable, fridge with freezer, microwave, dishes, kitchenware, linens ans towels.